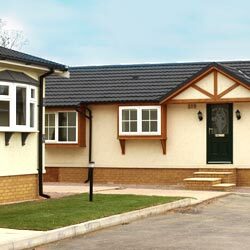 Avondale Park Homes have Mobile Home Parks situated in South Devon and North Lincolnshire. 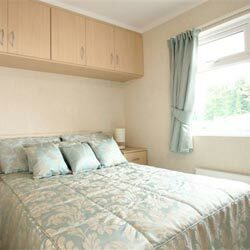 Pathfinder Village is seven miles from Exeter in South Devon and Barton Broads is on the southern bank of the Humber Estuary in sight of the Humber Bridge. Both parks have managers available to give you a guided park tour at a time to suit yourselves. Pathfinder Village and Barton Broads have New Homes available for purchase as well new plots for you to reserve to site a bespoke home of your choice from any of the UK home manufacturers. Our experienced management team are available to advise you on the choices available to you. Please visit the glossary page for more detailed advise on our buying process. Here’s your chance to create a home of your dreams and our sales Park Managers will be delighted to work with you to tailor the layout and decor of your home to ensure it meets your individual needs and that it best suits the plot you have chosen. They will assist you with the specification and will ensure that the relevant floor plans are sent to you for your approval. You can choose from an impressive selection of furnishings, fabrics, layouts and on both of our developments we have new homes on site for viewing so you can get some ideas and what you would like in your new home. Click here for a list of properties. What will be the final price of my home? directly to you by the Park on completion of The 1983 Mobile Home Agreement. 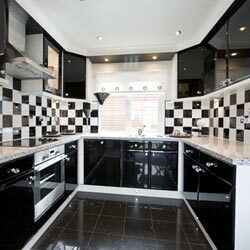 Once you have moved into your home, peace of mind continues with the knowledge that our experienced team are only a phone call away. 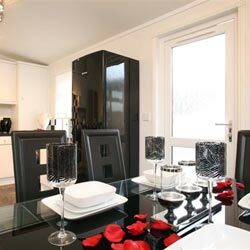 Avondale Park Homes pay particular attention to customer care and will endeavour to ensure your total satisfaction. For your total piece of mind all new homes supplied by Avondale are covered by a 10 warranty, and the full support of the manufacturers aftersales department.